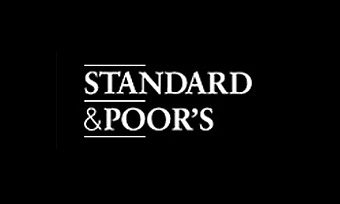 S&P affirmed Greece’s ‘B-‘ rating during a regular sovereign credit update on Friday. However, the agency revised the sovereign credit outlook to ‘positive’ (from ‘stable’), indicating there is at least a one-in-three probability for a rating upgrade in the following 12 months. The outlook revision reflects S&P’s expectation that the Greece´s general government debt and debt servicing costs will gradually decline through 2020, via a mix of recovering economic growth, legislated fiscal reforms and further debt relief. S&P also believes implementation challenges of further fiscal measures and some other reforms remain significant. The agency expects that Greece could well return to public debt markets (for the first time since 2014) during the current year. Finally, despite ongoing challenges (especially linked to NPE resolution), S&P sees no risk of another recap round for the domestic banking system in the near term. As far as the Greek banking system is concerned S&P believes that it remains impaired, though does not view as imminent risk of another round of recapitalization by the sovereign​.